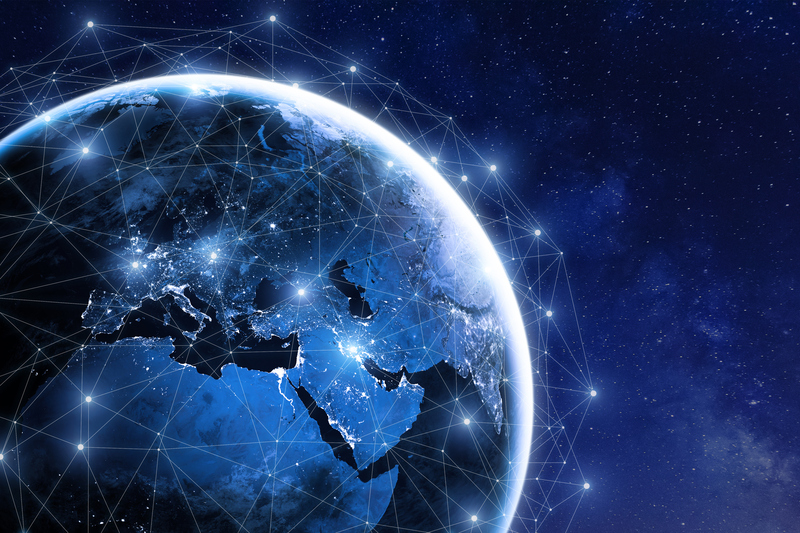 Cloud Conx provides a direct connection from any of your world wide offices to all the major cloud service providers, giving you the customer the flexibility, the reliability and the speed you you need in todays world. We help you gain control of all the high resource works flows you need for your VFX rendering and processing. We give you the customer the reach you need to work with all the major cloud platforms including AWS, Google Cloud, and Microsoft Azure. We remove the need for to worry about bandwidth, network congestion and the increasing time it takes to move files of ever increasing size. We help you the customer control how your media is moved in and out of the cloud. We can provide burstable connectivity so you never have to worry about running out of bandwidth. We help to make your business and workflow more secure, give you greater flexibility and take the worry out of will my throughput be reliable while I’m in the middle of the Big Job. We can give you one connection that allows you to chose and configure multiple providers via one connection, and access any other service we are providing to you. Our network is private low and ultra low latency; we move your media when you need to not when the internet decides. You need to burst, we can burst. Never run out of bandwidth. We value your Privacy and security so we make sure you don’t have to worry about it. No CAPEX and a flexible OPEX, why pay for something you don’t need all the time but still have a fully managed 24/7 service.